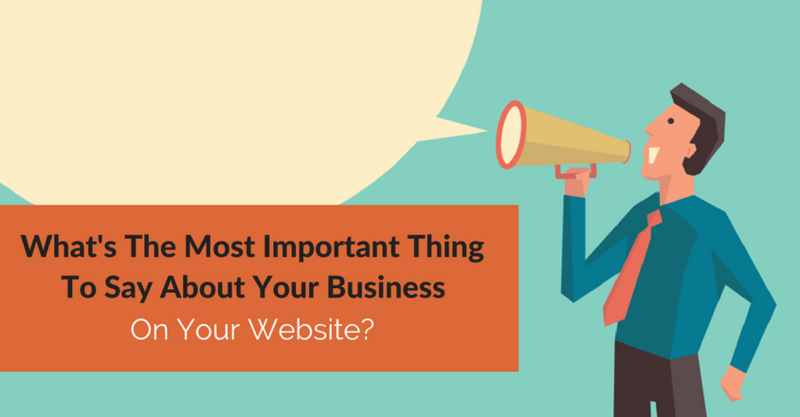 What’s The Most Important Thing To Say About Your Business On Your Website? Ok, that was a bit of a trick question. The most important thing that helps you market your business is what other people say about you. https://crackerjackmarketing.com/wp-content/uploads/2017/02/CJM-Header-Logo-New.png 0 0 Stephanie Schwab https://crackerjackmarketing.com/wp-content/uploads/2017/02/CJM-Header-Logo-New.png Stephanie Schwab2012-01-10 00:08:322018-02-12 07:31:08What's The Most Important Thing To Say About Your Business On Your Website?